Pasta, pizza, risotto, chianti, spumoni and more. 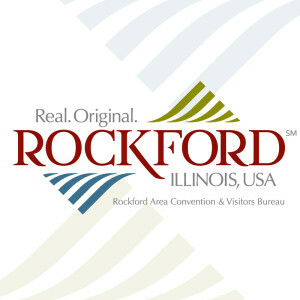 Today&apos;s Rockford Region still reflects the cuisine and culture of early Italian immigrants. Many of their descendants are serving up the best in Italian dishes today. Check out any one of these restaurants and instantly be transported into old Italy...with a modern flair. And it doesn&apos;t get more Italian than eating inside a replica Leaning Tower of Pisa inside Lino&apos;s, whose pizza, salad and, well everything they serve, has become so popular over the years that even the State of Illinois stamped them as a must-do restaurant and named them a Delicious Destination in 2014. Matching Lino&apos;s with old-world charm is Capri Restaurant that has been part of downtown Rockford since 1963. Of course, their pizza is amazing, but don&apos;t forget the super-famous Capri dressing for your salad. As for the best slice of pizza in town? The jury is still out and thankfully, there are plenty of options to choose from: John&apos;s, Nunzio&apos;s, Pino&apos;s, Woodfire Brick Oven Pizza and Sam&apos;s Ristorante all can make the claim as best pizza around.